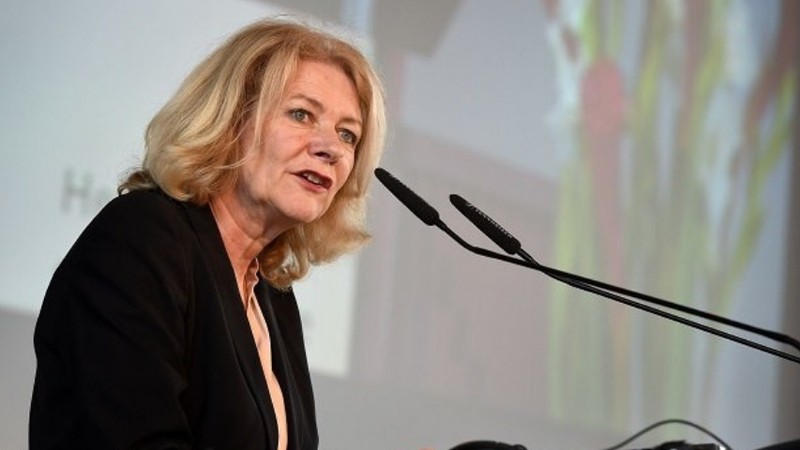 On the 31st of January, at the UN headquarters in New York, UN’s head of Global Communications Alison Smale told – “The Holocaust illustrates how easily ‘people can move from condoning brutality, to committing genocide’ and shows that ‘leaders who sanction hate speech or make anti-Semitic or xenophobic slurs’ are encouraging their own citizens ‘to do the same’ to the leading members of the Jewish community. 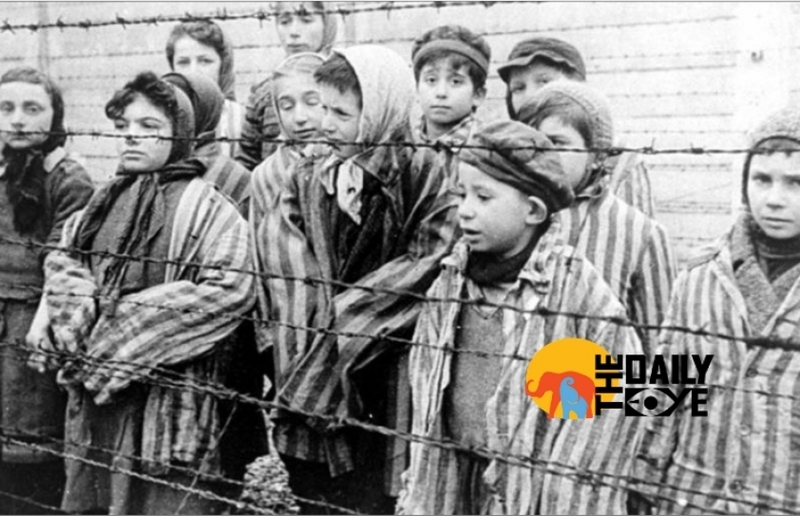 The Holocaust, also referred to as the Shoah, was a genocide during World War II in which Nazi Germany, aided by its collaborators, systematically murdered some six million European Jews, around two-thirds of the Jewish population of Europe, between 1941 and 1945. The UN convention was organised to mark the International Holocaust Remembrance Day, reflection on the genocide which killed the European Jews. “While this occurred, there were individuals and countries that demonstrated tremendous courage to save Jews”, Smale told those attending the multimedia event. “Rescuers made the brave choice to help in full knowledge of the grave consequences they, their families and community would face should they have been found helping Jewish people,” she said. Smale said that Albania’s moral courage “embodies the principles of the Universal Declaration of Human Rights, that everyone has the right to life, liberty and security of person.” The event featured video clips from the film “The Albanian Code”, which highlights the role played by the historically-rich Balkan country to rescue Jews. The clips were observed by Albania’s UN Ambassador Besiana Kadare; Ronald Lauder, President of the World Jewish Congress; Robert Singer, Chief Executive of the World Jewish Congress, among others. Jonathan Cohen, Acting United States Permanent Representative, said that Albanians “stand out among the courageous people” and that its Besa honour code “sets an example for us all”. Danny Danon, the Israeli Ambassador addressed the gathering that “Albania deserves to be called the righteous nation,” because it was the only country that made sure that “not even one Jewish life” was taken by Nazi Germany. He pointed out that some people credited Besa for Albania’s behaviour. He painted a picture of countries’ whose shattered “moral values and moral codes” which were not only insufficient to safeguard Jewish communities but even used to justify Nazis collaboration. Also the family of an Executive Director of the Eye Contact Foundation was honoured as “Righteous among the Nations” for rescuing a Jewish family during the Holocaust, along with Anna Kohen, a child of Holocaust survivors who found a safe haven in Albania; and David Estrin, Founder of the youth organization Together We Remember. “Learning about the history of Albania’s response during the Holocaust is important because it demonstrates compassionate behaviour” explained Smale. “It reminds us that we are all responsible for each other. We all have a role to play in demanding and defending human rights,” concluded the head of UN Global Communications.